This year I have really taken full advantage of Halloween movies. Â I have to admit that I without a doubt hate watching scary movies. Most of these (ok, all of these) movies I’ve watched since I was a little kid. Starting off with a classic! I don’t think I need a reason why this is one of my favorite Halloween movies. Â Â Â Â Though I still cannot watch this movie at night, I love watching it during the day. In the movie, Max and his family move to Salem, Massachusetts. Â On the day of Halloween he hears a story about the Sanderson sisters and calls it “a bunch of Hocus Pocus”. Him, his sister, and crush find out if the story is fiction taking them on a scary Halloween adventure! Another classic, Halloweentown! Watching this movie this year is a little sad because we lost the beloved Debby Reynolds. But she lives with the children of the late 90s/early 2000s in the Halloweentown movies! In the movie, Marnie has always known she was different. Every Halloween her grandma comes to visit for a nice family dinner. Grandma Aggie reads Marnie and her siblings a story called Halloweentown! Marnie decides to sneak out of her bed and follow her Grandma to the bus stop, hops onto the bus and finds out that not only is Halloweentown real, but she and her family are witches and warlocks! If you didn’t watch Hillary Duff in one of her first movies, I would suggest it. Â Hillary Duff’s character Wendy has to move in with her three Aunts. Â The new house they bought has been occupied by Casper and his Uncles continuing to scare the new owners into fleeing, but not these witches! George Hamilton is even in it playing a bad guy trying to take Wendy! My sister Mia and I loved Mary-Kate and Ashley movies I think because it was something we could relate to being identical twins ourselves. Â This movie is definitely a Halloween favorite! Mary-Kate and Ashley go visit their Great-Aunt who hates children. Â The girls later find out that their Great-Aunt was actually an identical twin but they weren’t as close as you’d might think. Â There was a lot of jealousy and the evil twin trapped the nice twin in a mirror for all of eternity. This is another Halloween movie that I like to watch during the day. Â Kirsten Dunst’s character and her Uncle Buzz who investigates rumored stories goes to the Hollywood Hotel to talk with a relative of one of the elevator passengers the night of the crash. Â We get a look into what really happened and see if they make it out! I hope you enjoyed what some of my favorite Halloween movies are! If you have any other suggestions please leave them in the comments! 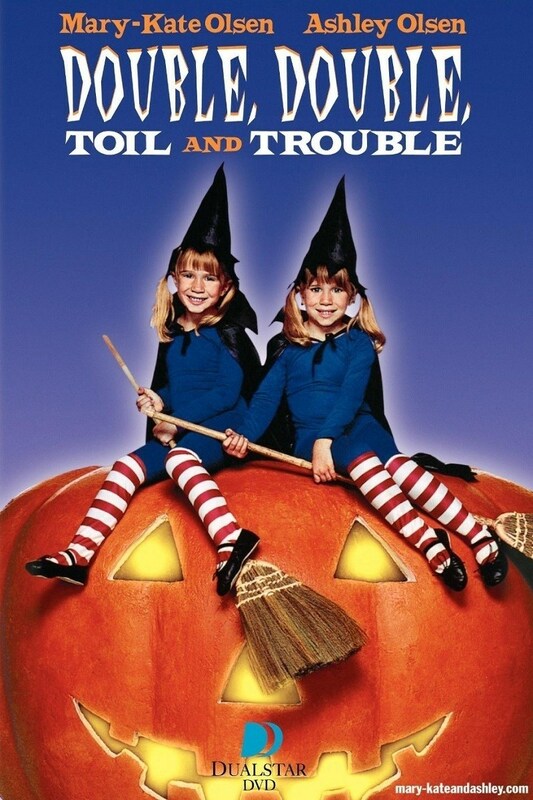 Iâ€™ve never seen double trouble will definitely have to check it out! But I deff love Casper! It’s a good movie even if it’s geared towards kids! Casper meets Wendy is the best! 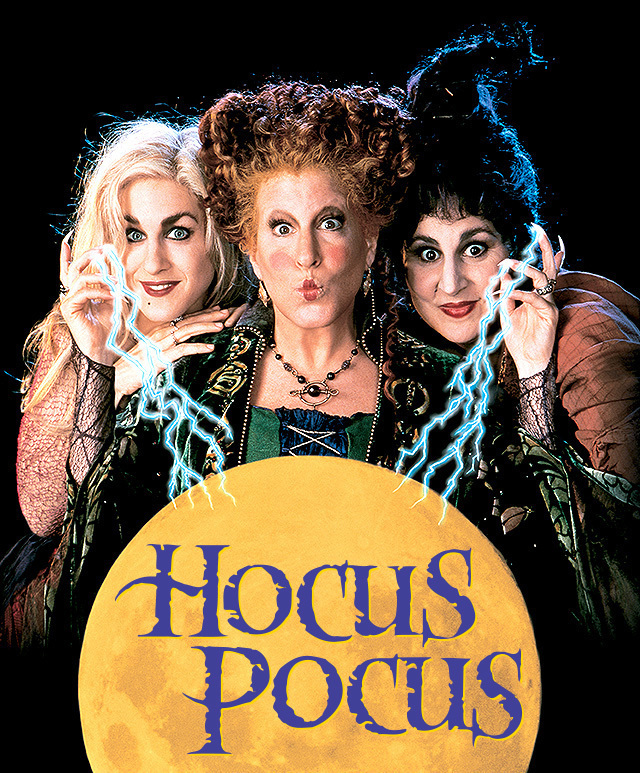 Hocus Pocus is a Halloween MUST! I love Nightmare Before Christmas and Halloween Town Too! I’ve only ever seen Halloweentown and it is something I look forward to every year! You definitely need to watch Hocus Pocus! It’s so good and on Freeform for 13 nights of Halloween! I had no idea there was a Tower of Terror movie! I am going to watch that one this week! The Tower of Terror ride is based on the movie. It’s so good, I used to watch it as a kid. It was a Disney channel movie. Love these movies! Can’t wait to watch these soon!